Ask your agent if this is true: Do some sellers intentionally set a low price when they want to sell quickly? It doesn't happen often, but the answer here is "YES". 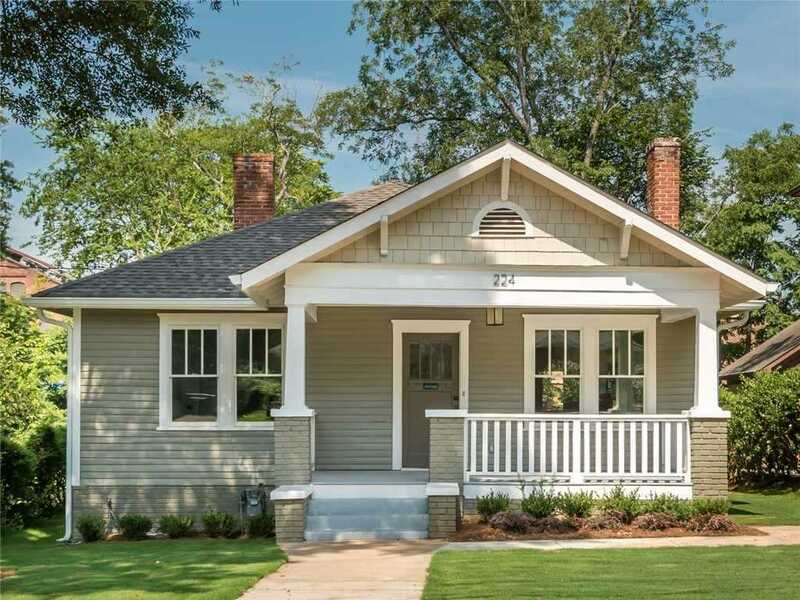 Priced at $485,000 to bring instant attention this renovated 1920s Kirkwood bungalow welcomes you to comfortable southern living just a short walk to restaurants & bars. Striking a perfect balance of period details & modern features, the open floor plan features gleaming hardwood floors, high ceilings, a "wow" of a kitchen and jaw-dropping master suite. This is the one you've been waiting for - CALL TODAY. Directions:I85S;I20E; Exit 60B for US23N/Moreland Ave; R @ Hosea L Williams Dr NE; L @ Warren St NE; L @ Trotti to stay on Warren. Listing provided courtesy of Realsource Brokers, Inc..
SchoolsClick map icons below to view information for schools near 224 Warren St NE Atlanta, GA 30317.